Hollywood Dell Income property you've been searching for...Live in one unit while the other pays you! 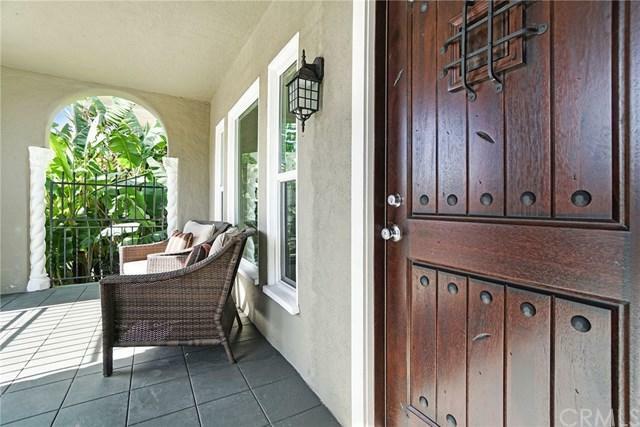 Beautifully remodeled gated duplex with plenty of Hollywood charm. 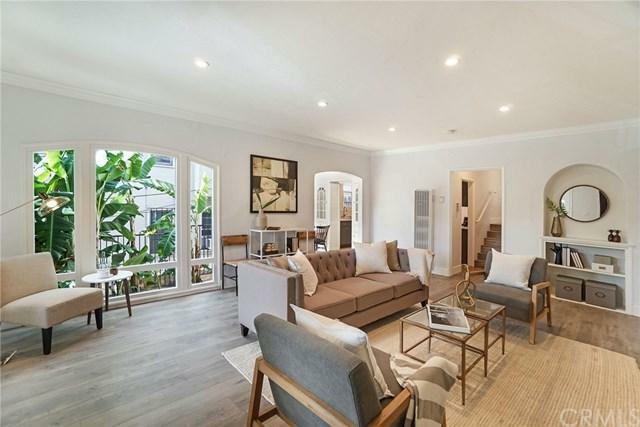 Unit 2306 consists of 2 bedrooms and 1.5 bath, features new paint and floors throughout, custom kitchen cabinets with quartz counter tops and new stainless steel appliances. 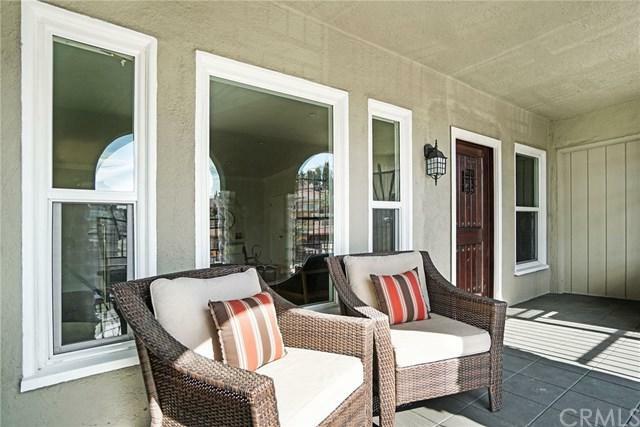 A wonderful layout with plenty of natural sun light and a cozy backyard perfect for rest & relaxation. Unit 2304 consists of 2 bedrooms and 1 bath and is currently occupied. 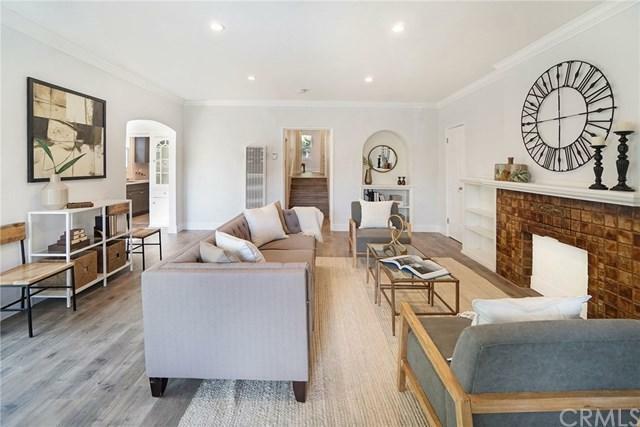 Easy freeway access to the 101 fwy, schools, shopping and entertainment, just minutes away from the Hollywood bowl and Runyon Canyon.